Art, in whatever form it may take, is all about telling a story. What story do you have to share? What are the passions and interests that make you who you are? How can you share your own personal point of view with the rest of the world? Christy Stickler might know a thing or two about that. Christy is a homeschooling mom who used to Co-Host the Digi-Scrap Geek Podcast. These days, she lends her considerable talent to so many fabulous online scrapbooking and art journaling resources. From designing page layouts at Get It Scrapped to showing off her own skills at her blog, Christy hopes to inspire and teach others to use the elements of design to tell beautiful stories. 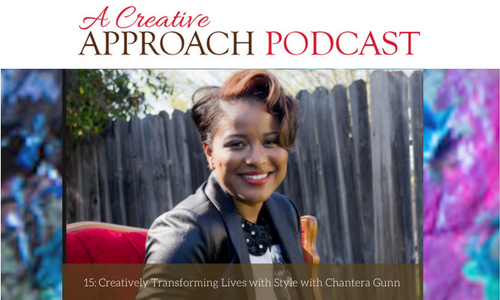 This week, Christy shares her personal story, full of so many unexpected and wonderful hidden gems of personality and inspiration. Christy shares her current projects and passions beyond scrapbooking. Digging into the ins and outs of Getting It Scrapped! Simple Scrapper- learning how to tell a story on the page. Learning how to balance life and art. Becoming an ex-pat, and how that lifestyle changes your perspective. 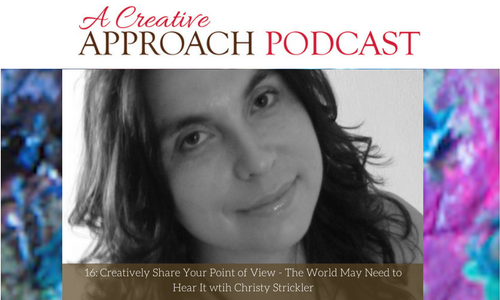 Christy shares how her history impacts her creative process. Learning how to use your many “sides” to influence art. 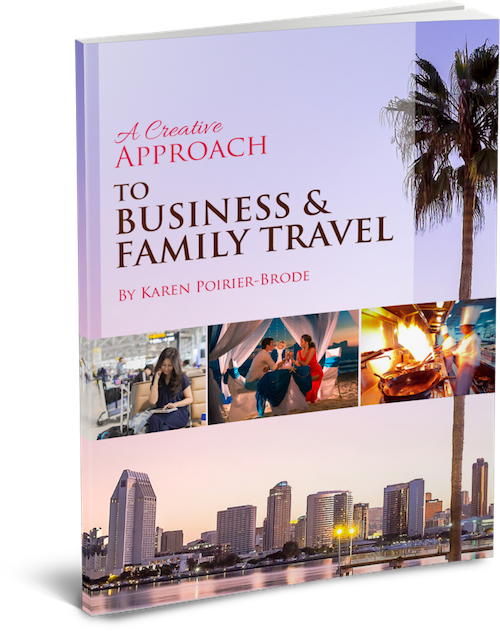 Be sure to stay tuned for an episode all about drawing inspiration from your travels!